The National Anti-profiteering Authority (NAA) has imposed a fine of Rs 1,079,000 on Cloudtail India, a joint venture between Amazon.com and N R Narayana Murthy’s family office Catamaran Ventures, for alleged profiteering. The case relates to the sale of printing cartridges after the goods and services tax (GST) was cut from 28 per cent to 18 per cent. An 18 per cent interest was also imposed on the fine. 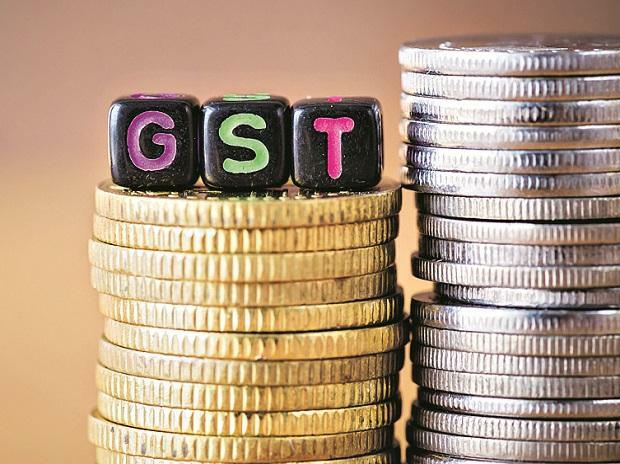 The complaint against Cloudtail was that it increased the base price after the GST was cut with effect from November 1, 2017. According to the complainant, there was no reduction in price post-GST rate cut. Cloudtail had contended that complaint against it cannot be raised against it as it was only a retailer, while the brand owner — HP India — controlled maximum retail price and the former had no say on it. However, NAA rejected the plea, pointing out that the relevant invoice was issued by Cloudtail on an e-commerce platform. It was held that the e-commerce retailer was obliged to pass on benefit of rate reduction. NAA gave this observation while imposing a fine on a Hindustan Unilever distributor and also on a Flipkart case. The authority’s order basically upheld the ruling given by the Directorate General of Anti-profiteering (DGAP).